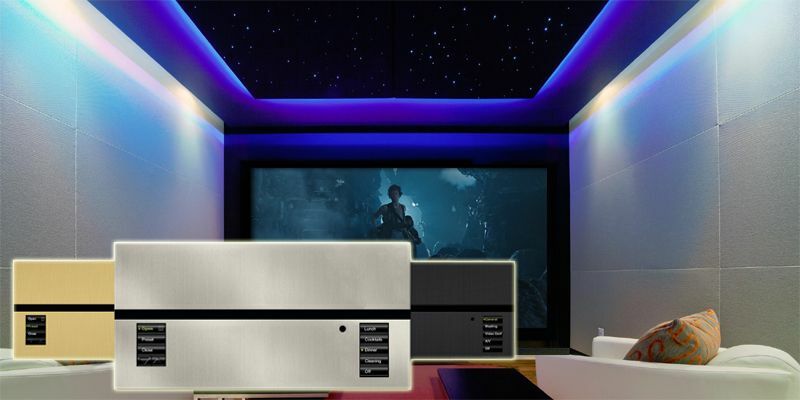 Lighting Control Systems - High End Smart Home | Miami | Florida. “Control your Lights, Window Shades, Music, Thermostat, and so much more at the touch of a button – Smart Home Lighting”. Whole House Automated Lighting, Outdoor Lights Scheduling, Lighting Scenes, Occupancy/Vacancy Sensors, Remote Control Lights from the Car-Multi-Room Control. Lighting control systems, The power to transform any space with light is now yours, at the touch of a button. Control the light and shade levels in a single room or throughout your whole home using a hand-held remote, wall-mounted keypad, tabletop control and now, your iPad® or iPhone®†or Android. Create just the right light for any activity or mood and save energy while you do it. Smart homes connect all the devices and appliances in your home so they can talk to each other. Designing a smart home you can control from the palm of your hand is now within reach of everyone. We offer a smart home design solution with the best, proven products which will interact with each other. Manage the entire home easily via your smartphone, around the clock and from any location. With the Smart Home app. control your lighting control systems, windows motorized shades, music, garage door, security, and electrical devices. Design, installation, services smart homes lighting control systems, fixtures, lighting scenes, automated lighting programming, & outdoor lighting services. Full control of whole house lights, shades and music. Flexible, scalable lighting control systems that can fully integrate lighting, shading, and sensors for maximum energy savings. These solutions can be easily designed, installed and reconfigured to meet the changing needs of your home. 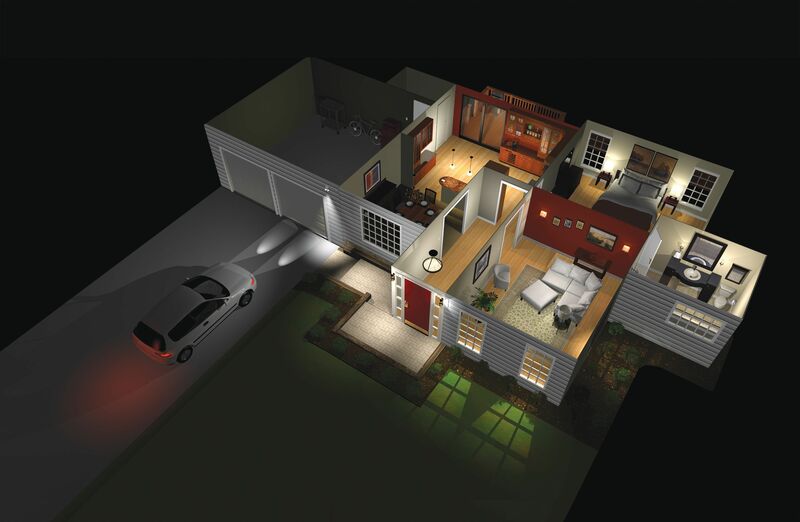 Energy Savings-Safety & Security-Pathway Lighting-Home Theater-Garage Door-Gates-Family Room-Garden Lights-Pool-Control Lights from the Car-Multi-room Control-Remote Control-“Away” and “Vacation” Mode-Enhanced Convenience. The power to transform any space with light is now yours. Providing a wide range of automated lighting control systems including occupancy/vacancy sensors, timeclocks, daylight sensors, and automated shades. Occupancy sensors can automatically turn lights on when a space becomes occupied or vacancy sensors can dim or turn off lights when spaces are unoccupied. Reliable automated time clocks can provide a highly desirable scheduling feature that adjusts lights or shades at certain times of the day or in relation to sunrise and sunset. Lighting Control Systems, Home Automation Services - Design, Sale & Services, Miami, Florida. 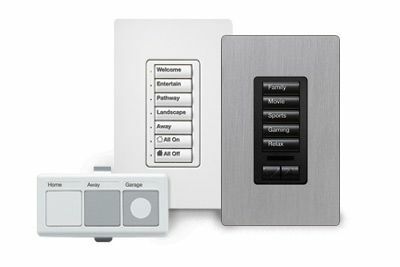 Question about Home Automation – Lighting Control Systems?